Whether your self-managed or a property management firm with hundreds of communities, this software is perfect for managing those properties. It's Web-based so with MyCommunity you get it all. No add-ons or extras to buy and it will never cost you more than $49.99/mo. Integrated accounting, 24/7 member access, easy to use BoD and Manager tools. There is also a mobile version so you can manage your community on the go. Pros: After considerable time, effort, product evaluations and comparisons, we decided that TA Logic s web-based MyCommunity software would allow our HOA to do everything that we need, most of what we want, and at the most affordable price that we were able to find. Cons: MyCommunity software is very functional exactly as it is and yet TA Logic is apparently driven by a commitment to continuous improvement and they frequently update the platform with additional features that increases the benefits derived by its users at no additional cost, which obviously enhances its value . Pros: I love how easy it is to navigate through the site. Any problems are easily fixed by a quick email or phone call. Cons: I love everything about this. There is nothing I didnt like. Everything works great. They are always making it a better site and listen to customer feed back. Pros: This software is easy to use, has many features not found in more expensive products. I really like having our own web site and not having to go to the management companies site. 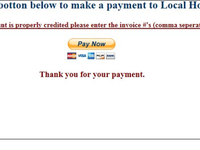 And TALogic takes care of get our domain and configuring everything. Cons: We have not found anything that we don't like. The service is fantastic and personable. 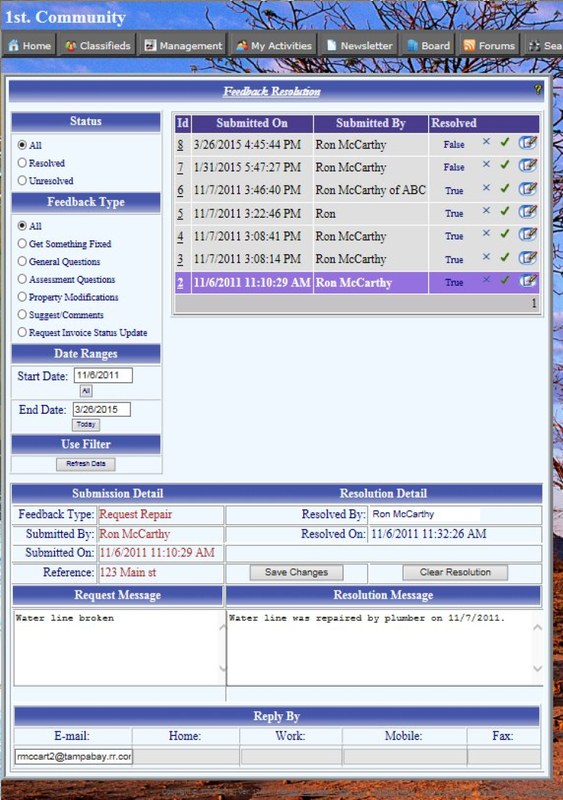 Communication with TALogic via email is quick and very responsive. Pros: TA Logic is very responsive to user questions and suggestions for ways to improve and expand the product. Our HOA only had 30 days notice that the contract with our previous management company would not be renewed. TA Logic was exceptionally helpful in getting us up and running quickly and you can't beat the price! Cons: There is a bit of a learning curve and it takes a while to understand how everything fits together. TA Logic has been very patient answering all my newbie questions! Overall: Accounting is built in along with the usual document management and homeowner contact features. 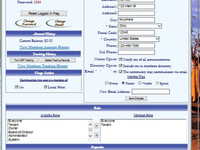 No need to set up and maintain separate accounting software. Comments: MyCommunity, by TALogic, is the most versatile software for the HOA/Condo management industry. They excel in both providing a platform for the professional property manager and for the self managed community. 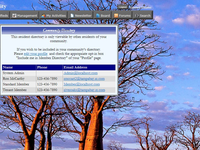 MyCommunity is both easy to use and the most complete software package available anywhere. The features go on and on, and they are constantly adding to make their system the best! Pros: My Community includes most every feature you may require. And if you have a need that would also benefit everyone, they are more than happy to add it to the system for all. With MyCommunity you get it all. There are NO extras or add-on's to buy. And the greatest part is it is only monthly. Cons: Customer support works all the time! So you can expect responses at any time. Weekends too. Recommendations to other buyers: When you begin to use MyCommunity, work closely with TALogic. They will help you through the initial transition from the previous management company. TALogic will really help you make a pleasant transition for your owners. Pros: I really like the ease of use and friendly User Interface, things are easy to navigate and all information is right at your fingertips. Cons: There is really nothing that i can speak to at this point from a con or negative standpoint. A little confusing at first, but easy to figure out once you start using. Overall: the benefits are clear. 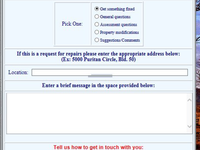 Pros: It does everything a property manager needs to manager a property. Overall: TA Logic's software has been a really beneficial addition to our community association. We had a lot of transition from the previous mgmt. company and with that the opportunity to use a cheaper and more versatile software. TA Logic has really helped us make available to our owners so much more than they had before in an integrated solution. Customer support is very attentive and personal. Many thanks from our team to theirs. 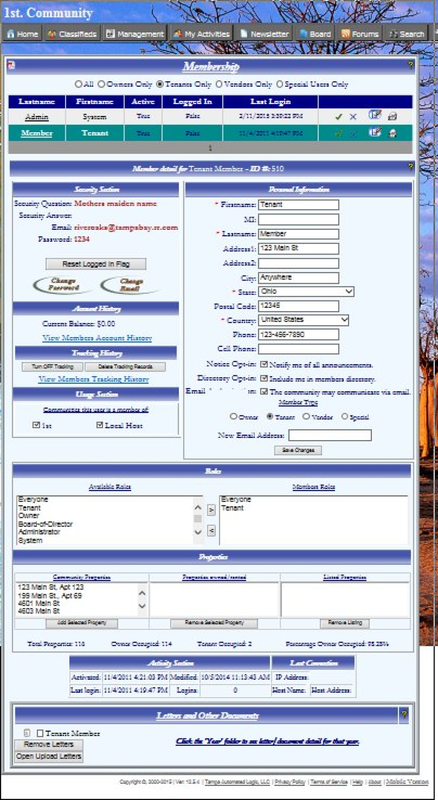 Overall: I used this software will serving on a board in an association in FL. I still use the software now to access documents and financial statements. Pros: Ease of use and the storage and availability of association documents, financials, and information. Cons: Wish it had a program so that owners would vote on line. 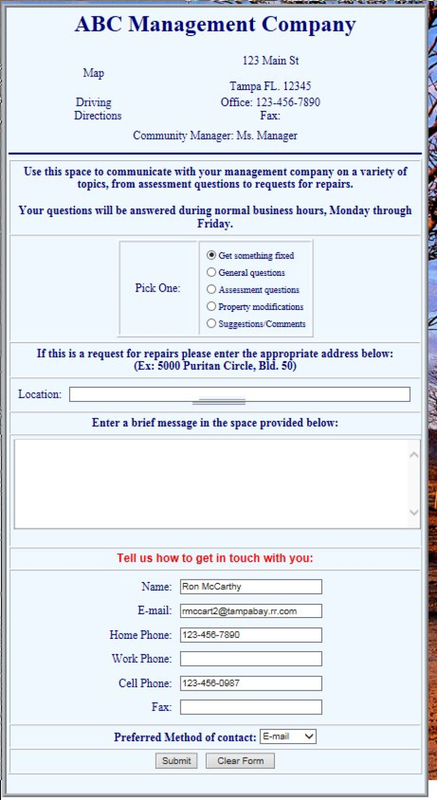 Overall: I used this software and website extensively when I served on the board of my condominium association. I still use the website and software because all of the association documents and financials that are available on the my community website. 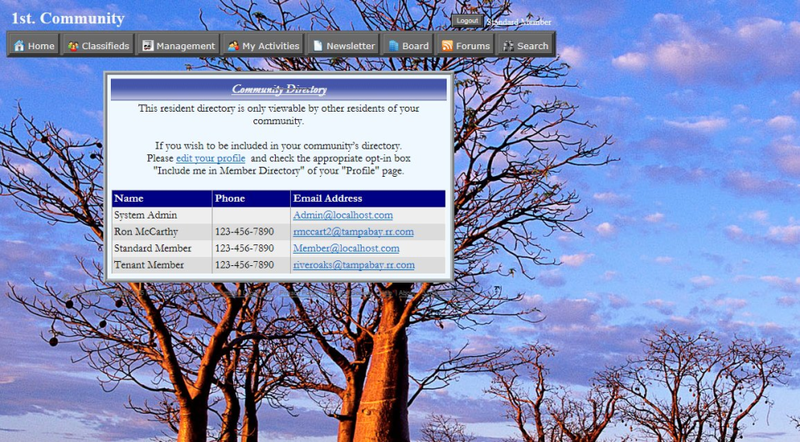 It is a great software and website to keep a community informed and to keep board members and owners in touch. Comments: The one software package that does it all without having to buy add-ons. 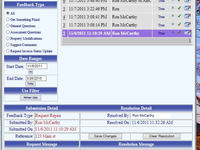 Pros: It is user friendly and quite intuitive while at the same time quite a thorough program. I would recommend it to anyone. Overall: time saving, accuracy, etc..
Pros: Easy to work with. I thought that it was clean and easy to use. I had no problems using the software and would use it again. Cons: The only thing I would improve is some of the visual aspects. Design of the software attributes could improve a bit.